is the 92nd day of 105-day session that is scheduled to end on April 23. This Wednesday is the last day to pass bills from the opposite house (except initiatives, alternatives to initiatives, budgets and matters necessary to implement budgets). 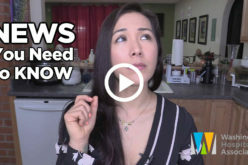 Want a quick refresher on how a bill becomes law? Click here. Negotiations on the budget are continuing in earnest. Legislators have little time left to hammer out their differences and pass the budget. As budget writers come together to find a compromise the budget remains a fluid document with bills and concepts being added and removed until the final product is released. 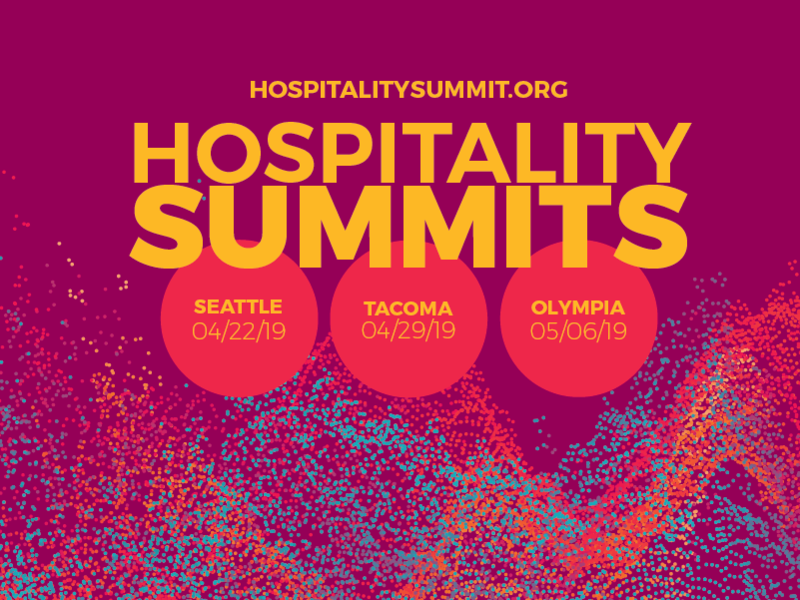 The Washington Hospitality Association received exciting news today that Gov. Inslee has decreed May 2017 to be Washington State Hospitality Month. This is an honor for our industry in recognition of the nearly quarter of a million people employed by the hospitality industry in our state. The proclamation will be read at our May 5th hiring event, jointly hosted by the Hospitality Association, DSHS Employment Pipeline and the Wa. Employment Security Department. You can learn more about the event and register for it here. You can read the proclamation here. Senate Bill 5713 has passed both the Senate and the House. Now the bill goes to the Governor’s desk to be signed. 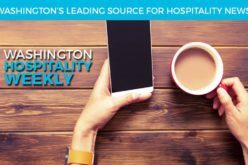 The Washington Hospitality Association has been in full support of this legislation and most recently testified on March 21, 2017 (which you can watch here.) This is a great success for our industry and our workforce. This bill creates a grant for skilled worker outreach and training. This grant would apply to several programs we offer through the Education Foundation that help our employees move upward. Legislation that would allow operators the use of credit cards when purchasing alcohol, HB 1893 and SB 5665, are still moving. Both bills are in their respective Rules Committees and can be pulled to the floor for a vote in the coming days. These bills give our members an additional option for paying for spirits and is a helpful convenience. 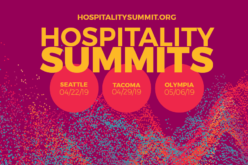 The Washington Hospitality Association has been leading positive negotiations on this topic with other business associations, labor groups and legislators. Sen. Fain (R) and Sen. Keiser (D) have co-sponsored Senate Bill 5829 which is a “title only” bill, meaning the body of the bill is blank. The title only bill has left a lot of room for stakeholders to negotiate. Topics of discussion include portability, options for small businesses, wage replacement, employee training credit and more. Talks have been progressing well and we are cautiously optimistic that a paid family leave bill, that meets the needs of employees and is sustainable for employers, will pass this year.